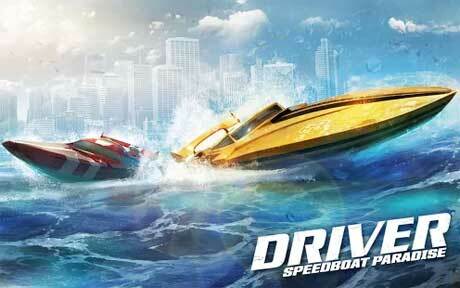 Embody a young, reckless driver trying to make it big in the ruthless racing world. 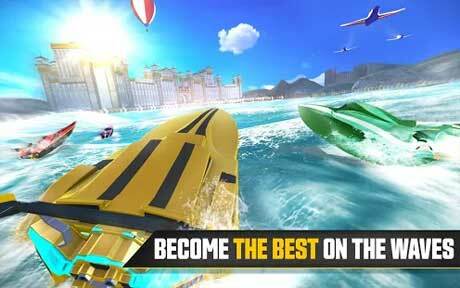 Race around exotic locations, feel the real racing thrill and become the best pilot on the waves! 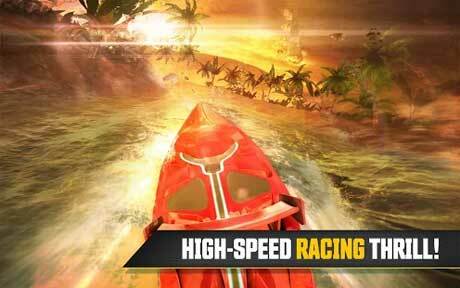 In the hot world of water racing, things go fast: Win races, get sponsored and become adulated by fans. Beware though, your chase for fame and fortune might take an unexpected turn: meet the legendary cop John Tanner and help him in his showdown against the mafia.